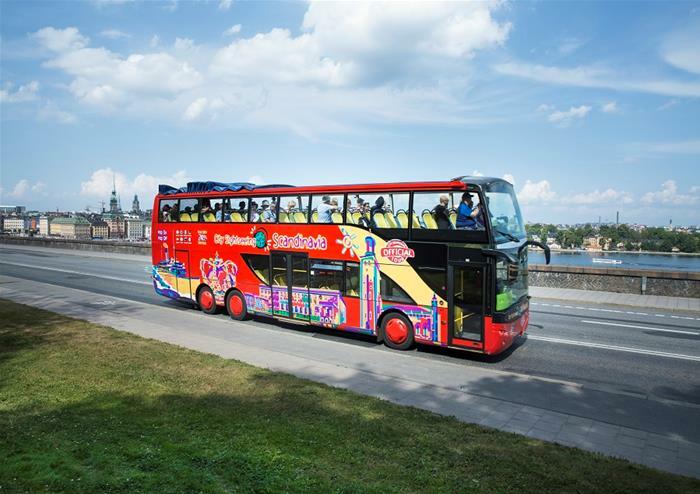 Be dropped to the doorstep of Stockholm’s most iconic locations on this exciting hop-on hop-off bus tour through the capital. 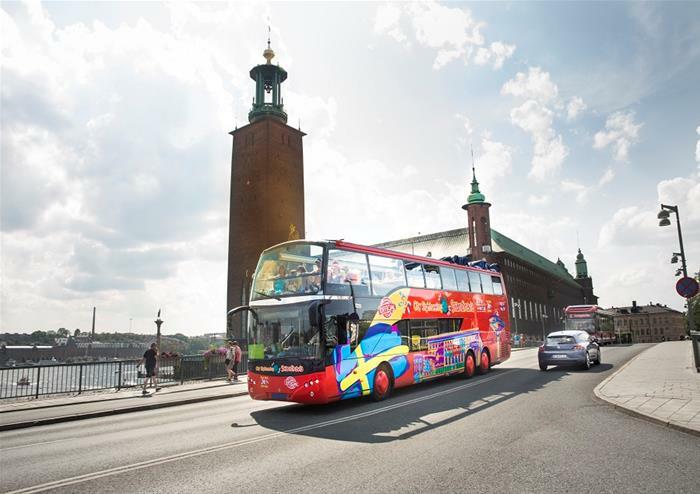 Whether you want to discover more of Sweden’s rich history, fascinating culture or hit the shops for its unique fashion style, you’ll be treated to it all with 26 stops to choose from! See the exquisite Royal Opera, soak in gorgeous sights of the Baltic Sea and discover Stockholm’s finest art at the Moderna Museet. This isn’t the only museum you’ll get to hop-off at; Skansen offers the world’s first open-air museum for you to enjoy – an unmissable trip during your tour. If you’re an Abba fan, we’ve got just the ticket – a stop at the Abba Museum where you can learn more about one of the world’s most famous bands! 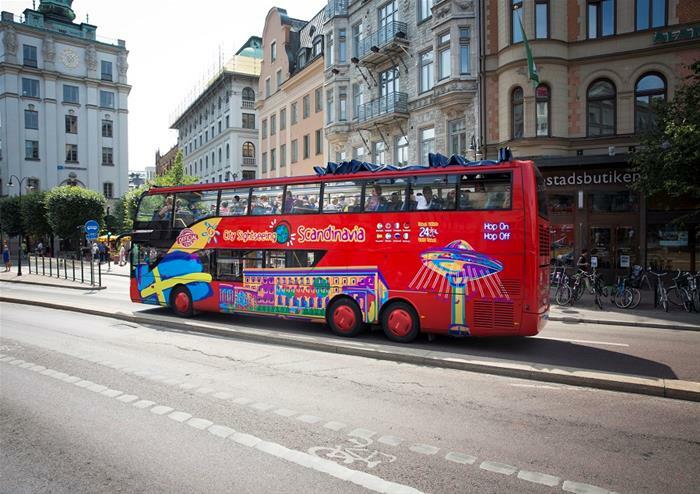 Or if you’re not into songs from the seventies, enjoy Stureplan, a bustling square in Stockholm for you to wander and have an authentic Swedish experience.